Providing you with the best power equipment products and services since 1974. 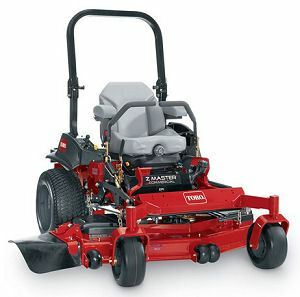 Toro | Briggs & Stratton | Kohler | STIHL | and More! Knowledge and expertise to service and repair nearly all of your power equipment. From seasoned landscapers to new homeowners, we have the equipment you need to do the job right! that we represent do the same. 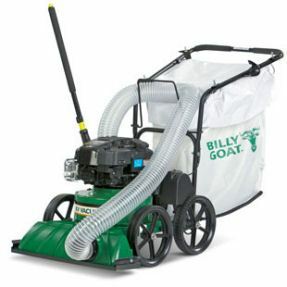 We sell and service Lawn Tractors, Push Mowers, Snow Blowers, Chain Saws, Log Splitters, Roto-tillers, Trimmers, Leaf Blowers, Toro Commercial Equipment, Toro Consumer & Commercial Zero Turn Mowers, as well as STIHL Commercial & Industrial Cut Quik Saws. We have all the power equipment needed for the weekend warrior who takes pride in their yard’s appearance or the commercial landscaper that takes on the biggest jobs. We provide technical, service support, engine sales, parts, warranty if needed, for most manufacturers including: Toro, Briggs & Stratton, Kawasaki USA, Kohler, Billy Goat, Subaru, Tecumseh, and more. Stop by and meet our STIHL specialist, who has been with our team since 1991. 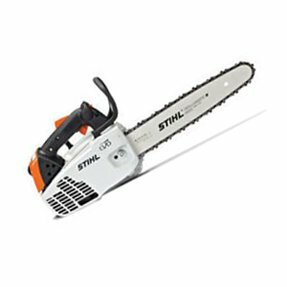 We also have a STIHL Silver authorized Technician, who has been servicing STIHL products since 1999. I’ve been working with Barb and the Mid County fam more many years. I never shop around because I know they’ll give me the best price. They treat me great and I will always stay loyal! 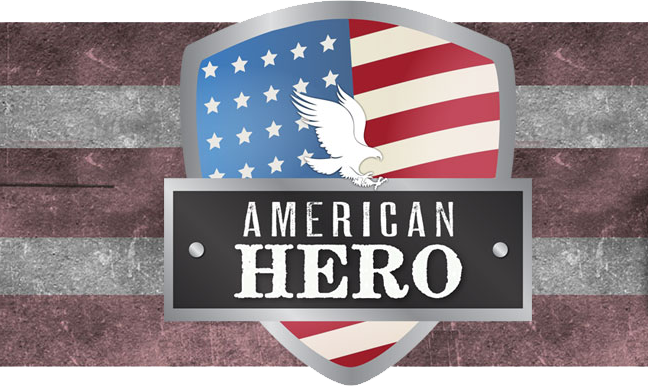 AMERICAN HERO CUSTOMERS INCLUDING CURRENT OR FORMER MILITARY, FIREFIGHTERS, POLICE OFFICERS, PARAMEDICS (with identification) on these listed Toro products – Timcutter HDs, Titan HDs & Toro Commercial Mowing Equipment.